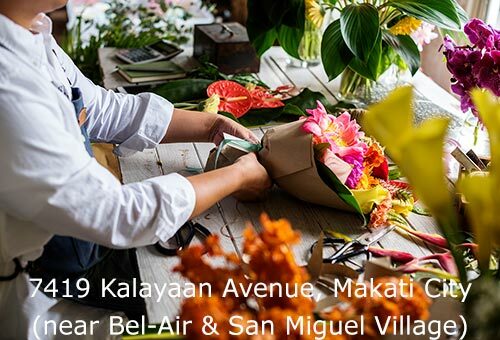 Raphael’s Flowers & Gifts is a floristry business which has been established since 2006 with 20 years experience as an off-shoot of a big flower shop in the Philippines. 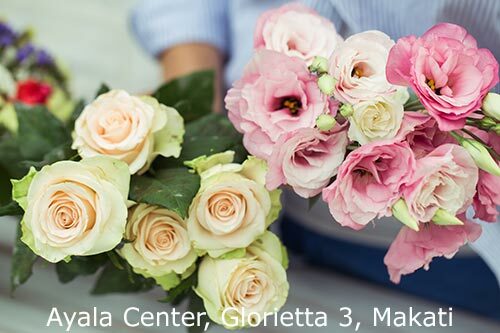 The owner has more than decade of experience in the flower arrangement industry. Armed with techno-savvy and competent staff members, Raphaels Gifts provides fast, secure, and reliable online shopping with a high-degree of customer satisfaction. Moreover, the company has partnered with some of the most respected and well-known merchants and retailers in the country to provide customers the best products and quality of service nationwide and worldwide. We are located at a very strategic location in Makati (inside Glorietta, Ayala Mall) delivering fast to Metro Manila as well as provincial areas delivering worldwide. We pride ourselves in excellent customer service and high quality products. We also have an exquisite selection of gourmet gifts, quality champagne and wines, a wide variety of cakes, a selection of balloons, chocolates, stuffed toys and a wide range of gifts including candles and other gift items. We deliver flowers for all occasions including funerals, birthdays, anniversaries, weddings and other special occasions. We are also specialist in doing wedding entourage. Currently, we are one of the merchants of the three (3) biggest online shopping in the Philippines. We also service international florists for their Philippine deliveries. We are also an affiliate member of different top caliber florists at the remote provincial areas nationwide. With our years in service, we have the capacity to provide our clients with prompt and high quality service.